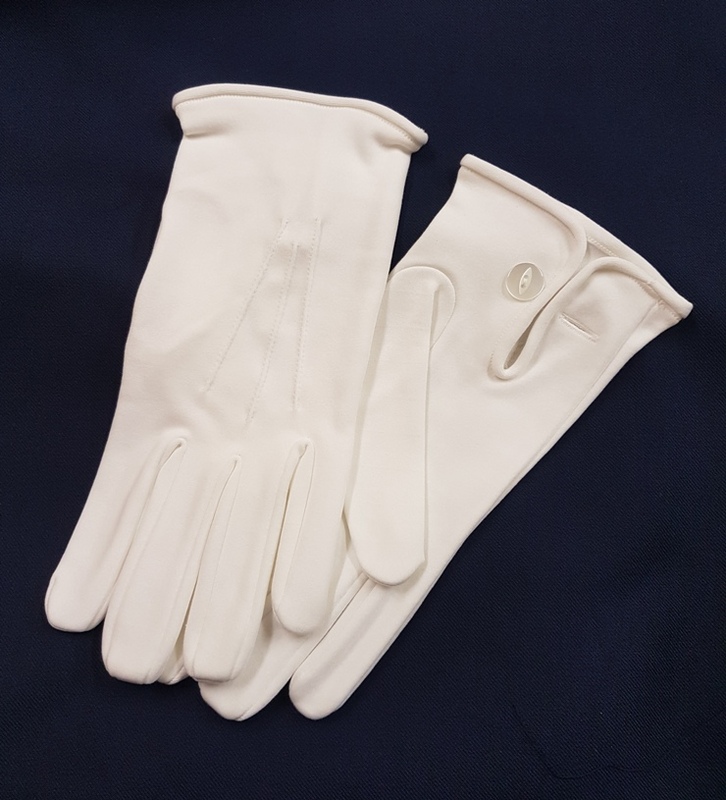 Unlined cotton glove with button fastener. Copyright © 2017 Victor-Stewart Enterprices. All Rights Reserved.